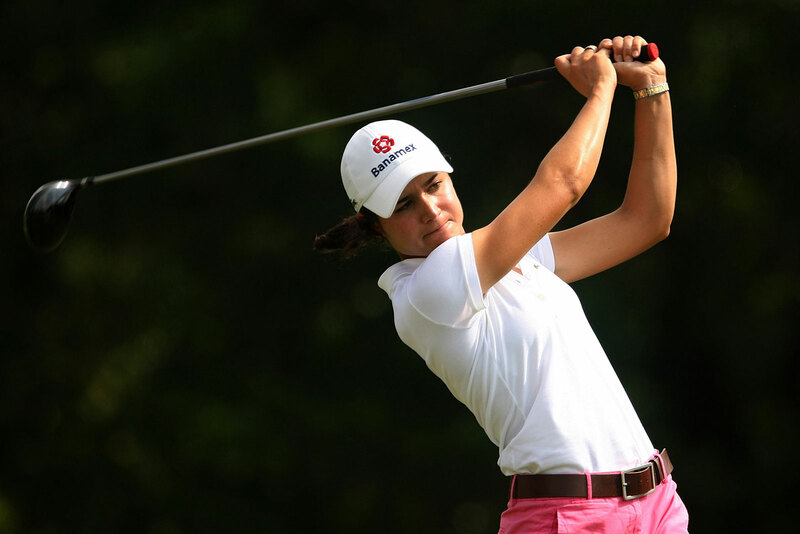 Lorena Ochoa is arguably the best female golfer playing today. She has been ranked number one in the world for the last three years from 2007 to 2010. 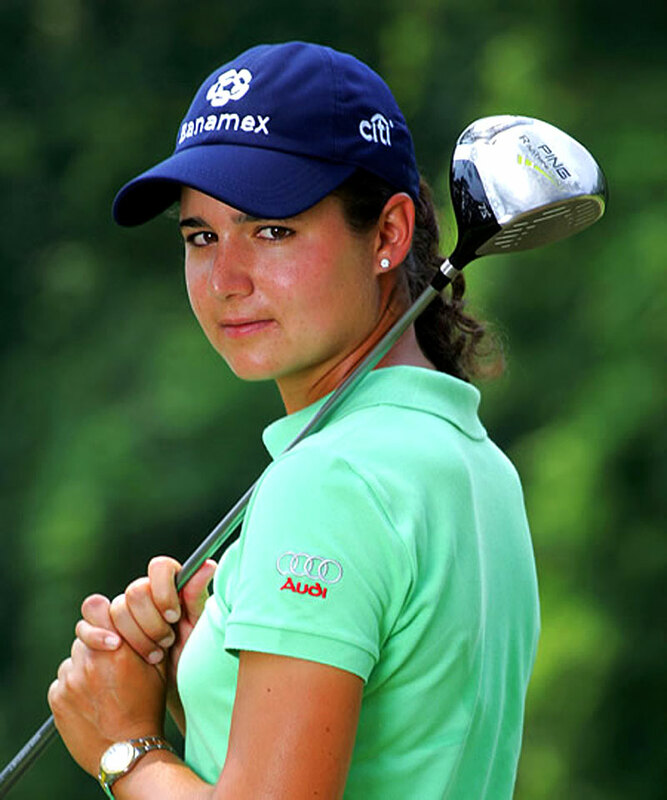 Lorena is from Mexico and she is the first Mexican golfer to ever be ranked number one in the world. 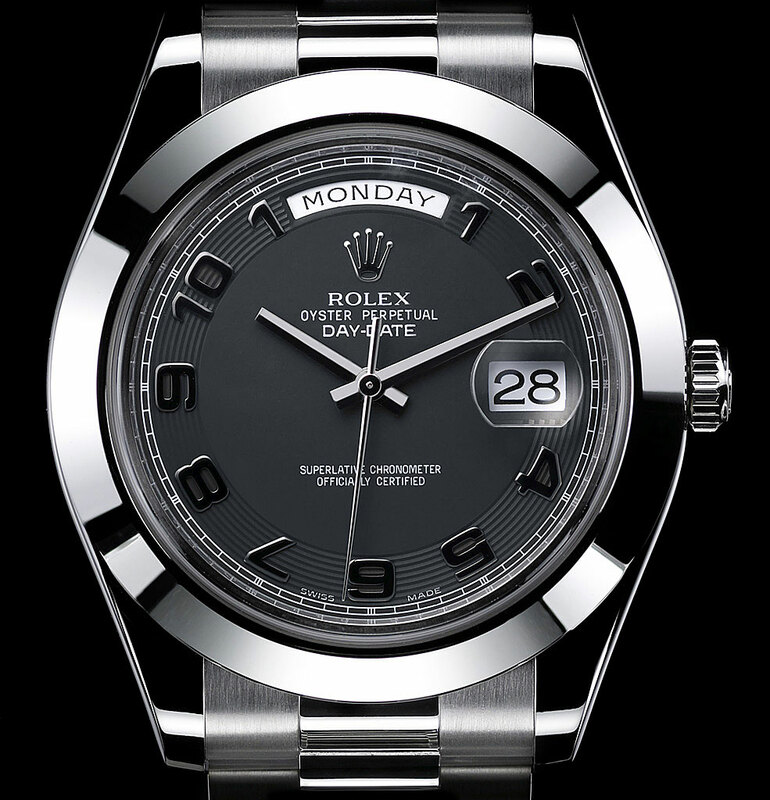 Lorena is pictured below in a recent Rolex magazine ad wearing a ladies 31 Datejust. She usually wears her two-tone ladies 29mm Yacht-Master as seen in the photo above and in the last two photos in this story. In the next two photos, Lorena is pictured at The Rolex Awards Dinner. 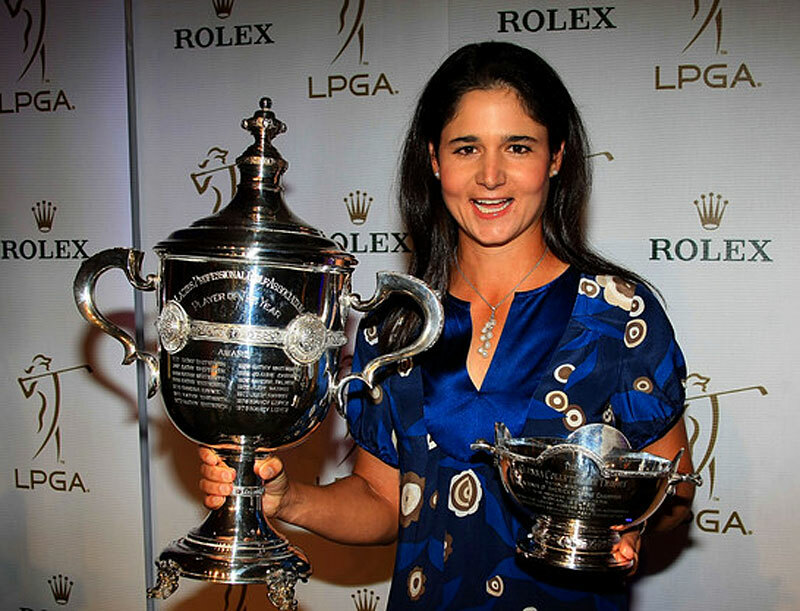 In the photo below Lorena is posing with her LPGA player of the year trophy. 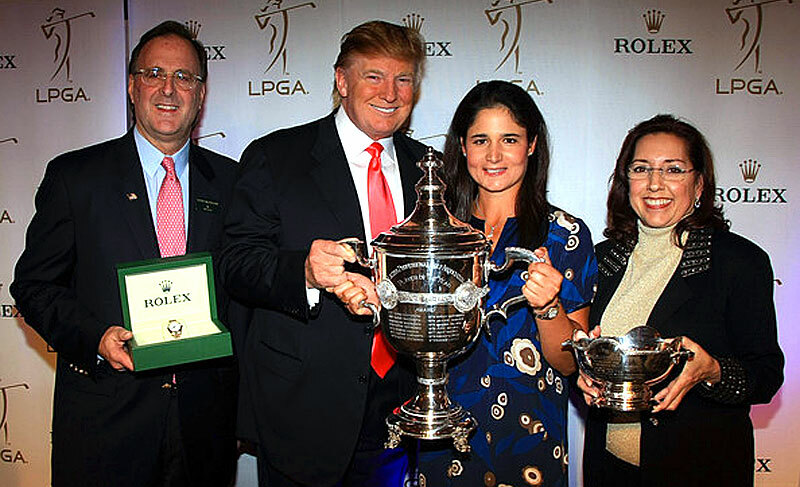 The Rolex Awards Dinner and reception was held at Donald Trumps Mar-A-Lago and we see (from left to right) Rolex representative, Peter Nicholson, Donald Trump, Lorena Ochoa and LPGA commisssioner, Carloyn Bivens. It is always fascinating to see somebody now and 50 years ago. Enjoy. I can't seem to get this song out of my mind, and what a video!!! Beyoncé is really amazing!!! 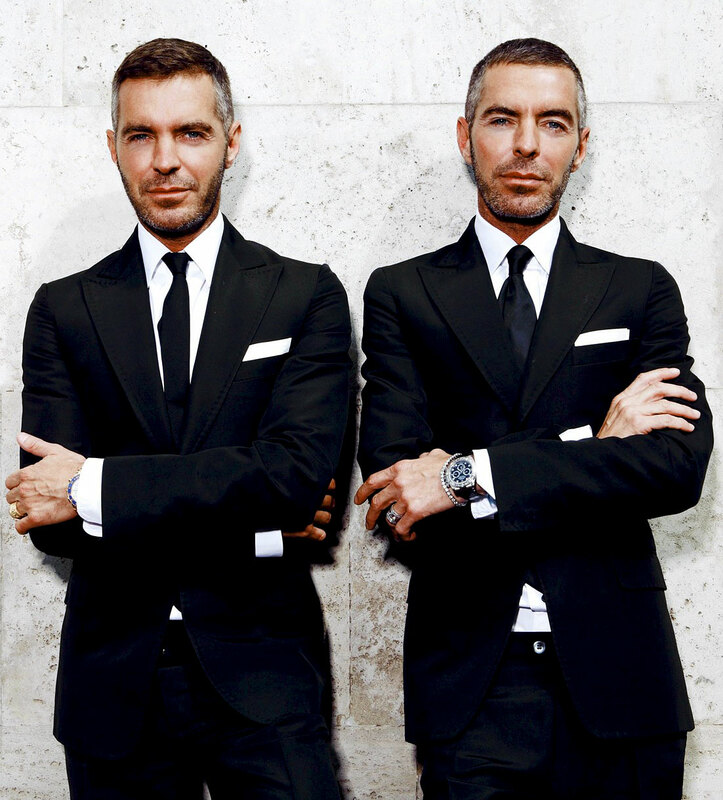 The Caten brothers, Dean and Dan are pictured below. They are clothing designers and Dean is wearing his yellow gold Rolex Yacht-Master II and Dan is wearing his white gold Daytona. Daniel Craig who plays James Bond is pictured below wearing a modern stainless steel Rolex Submariner. Also, his girlfriend, Satsuki Mitchell appears to be wearing one of his stainless steel Rolex models as well. I first documented Daniel Craig's preference for Rolex back in November of 2008 and have documented all 8 of his Rolex watches. 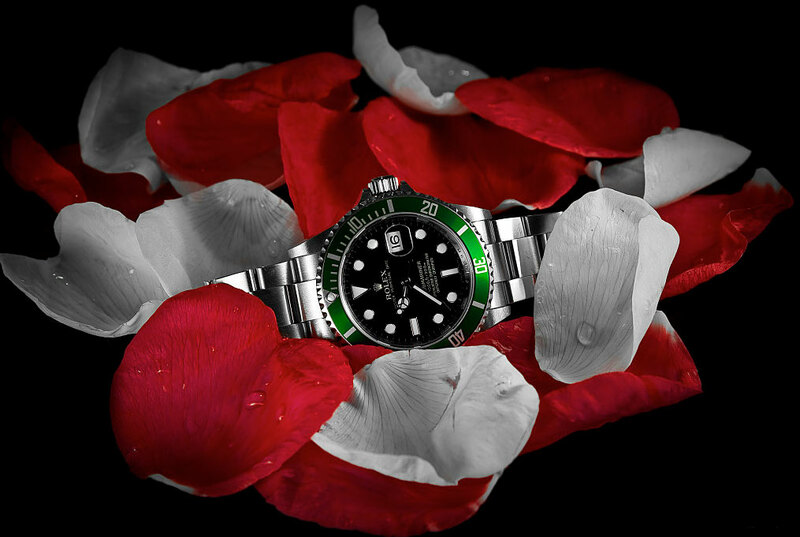 A Note From Jake: Celebrating The 4th Year of Jake's Rolex World!!!! Celebrating The 4th Year of Jake's Rolex World!!!! This last weekend, as I wrote The Complete History Of The Paul Newman Daytona, the 3rd anniversary of Jake's Rolex World came and went. It is hard to believe I have been working full-time on publishing Jake's Rolex World for 3 straight years!!!! On average, I have worked 7 days a week, 10 hours a day, because I am extremely passionate about capturing this amazing and highly inspirational history before it disappears. 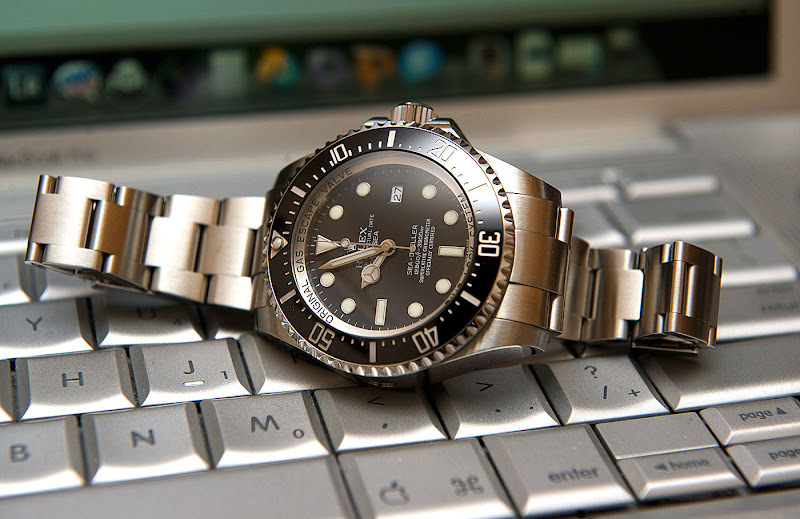 When I first began Jake's Rolex World back in May of 2008, I had one crystal-clear objective, and that was to take everything I learned over the prior quarter-century about Rolex and put it all in one place–on the world wide web–so I could share it with the world. 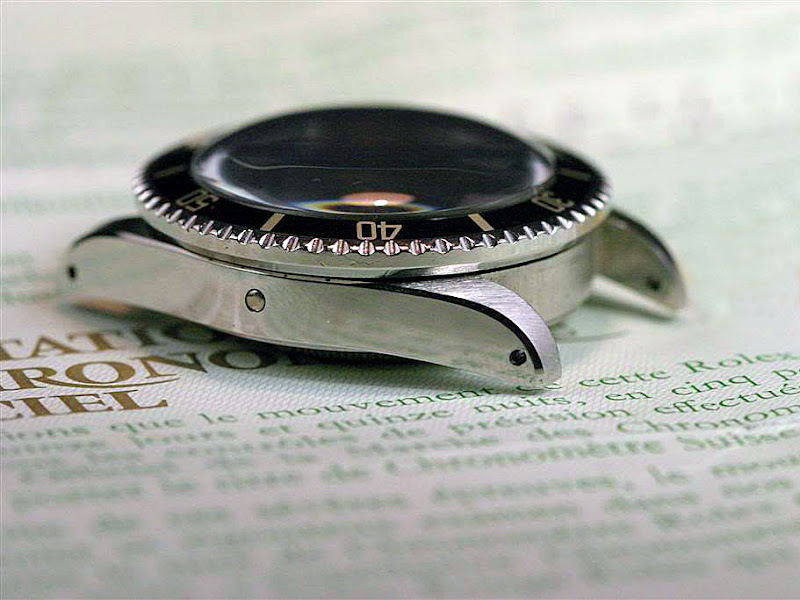 I remember just before I started Jake's Rolex World, wondering if I would even be able to build a blog around a company that made less than a dozen core watch models. I was worried I would run out of content and boy was I wrong!!!! 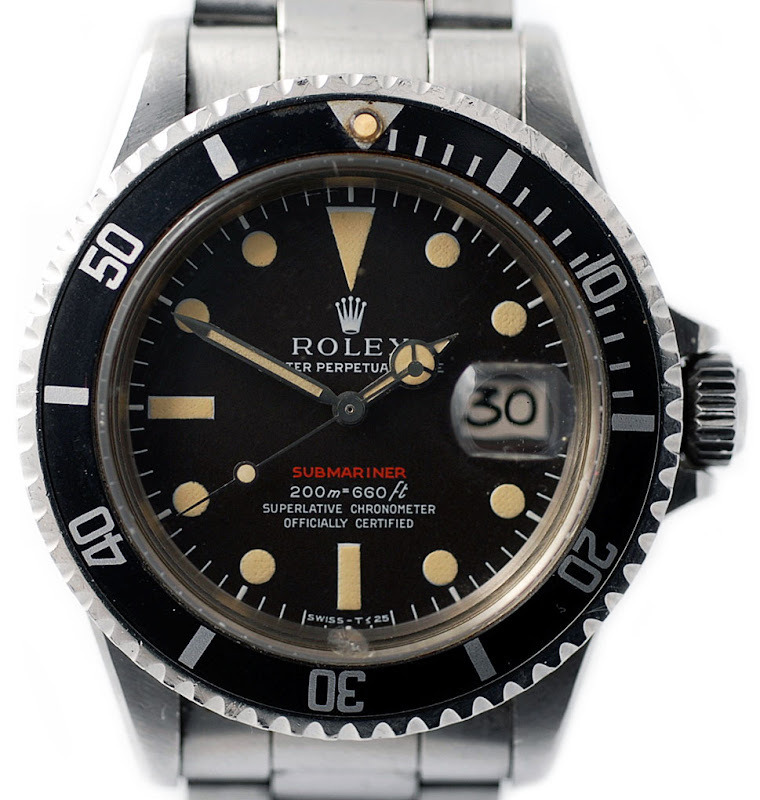 It turned out to be quite the opposite, and as soon as I started unearthing and solving one Rolex history mystery, it would inevitably lead to another. I felt like I was wandering around the world, looking for clues, and I would see a rock, and my intuition would tell me there was probably a lobster under the rock, so I would lift up the rock, and instead, I would find a Tyrannosaurus Rex smiling at me. And yes, you guessed–it kept happening over and over again, as it does to this day. 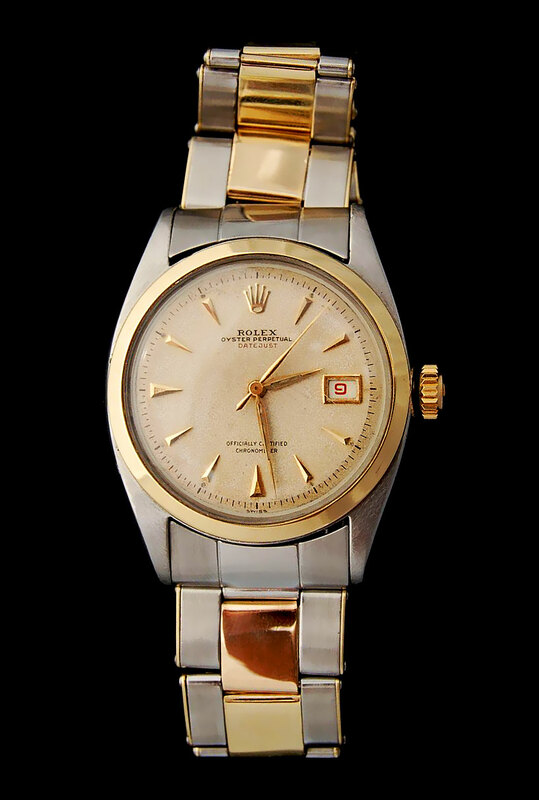 At the time I stated Jake's Rolex, I had no idea, it would evolve and snowball into what it has become today. 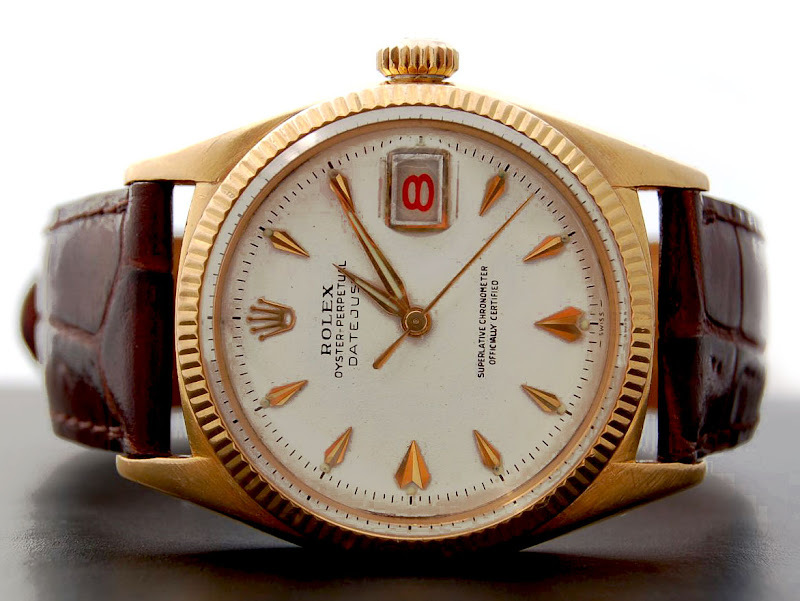 When I hear readers refer to Jake's Rolex World as The Bible Of Rolex or Rolexpedia it makes me proud I was able to capture and share this amazing history with you!!! The most important thing to understand about Jake's Rolex World, is despite the fact it has my name on it, it really belongs to the Rolex community. Without the online Rolex community, I never could have built Jake's Rolex World. There have been an innumerable number of people who lovingly contributed all kinds of content including photos of watches, people wearing Rolex, tidbits of information, video and all kinds of other valuable insight and information. In my mind, Jake's Rolex World is proof positive of what passionate people can do to collaborate on the World Wide Web. While it is true I am a real historian, willing to dig-deep and not just simply regurgitate (like a parakeet) other peoples words, in the final analysis I am just the messenger. 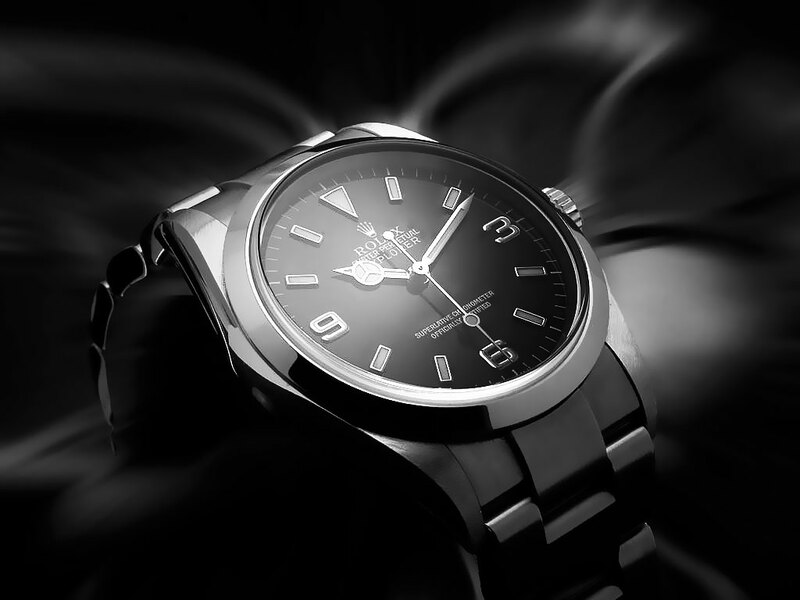 Without your enthusiasm, passion and insight there would be no Jake's Rolex World. 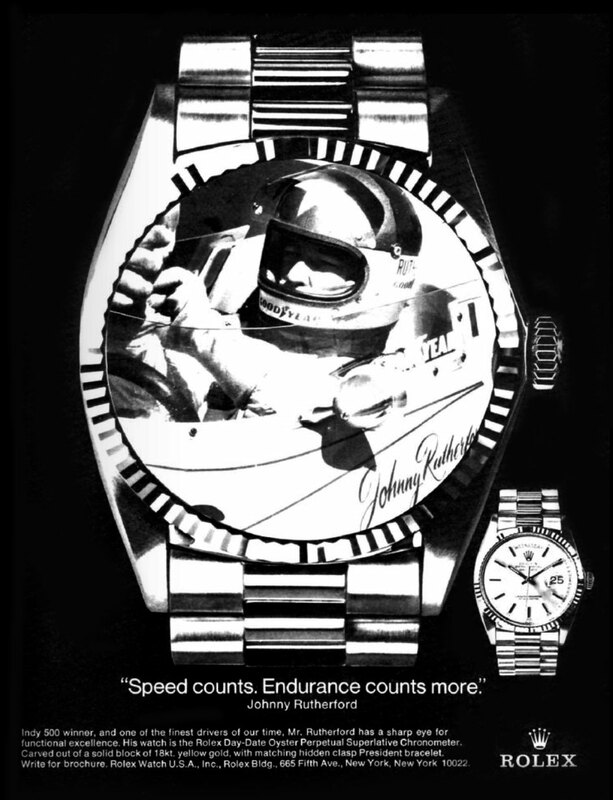 I believe when you study the engaging Rolex history, you inevitably become part of it. Once, three years ago, I asked you (my readers) to help support the future of Jake's Rolex World by making a donation. Today I am asking you to please make a donation to support the future progress of Jake's Rolex World. I am working on some amazing research projects as well as an iPad application that will be incredible, so if you want to keep seeing great, insightful, detailed articles like the Paul Newman Daytona story below this note, as well as fascinating podcasts, please help support future progress by making a donation today. 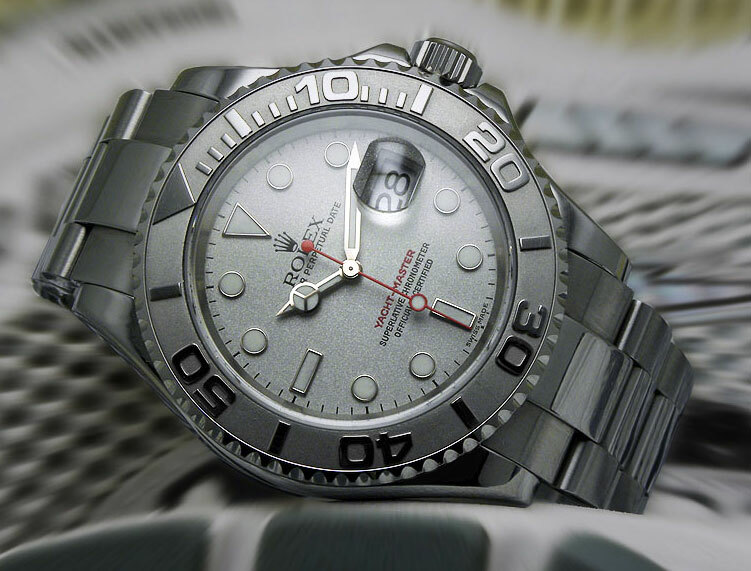 Rolex Ceramic Bezel ManufacturingAt Rolex The Pursuit Of Excellence Is A Passion!!! This movie is just mind-boggling!!! 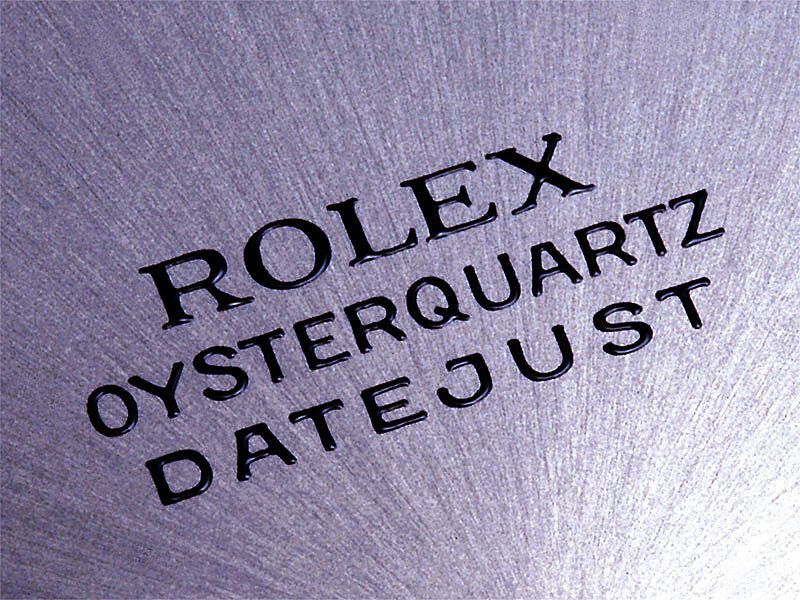 The level of attention Rolex puts into the smallest details is really amazing!!! Ferrari 599 GTO ReviewTurn Up The Volume!!! 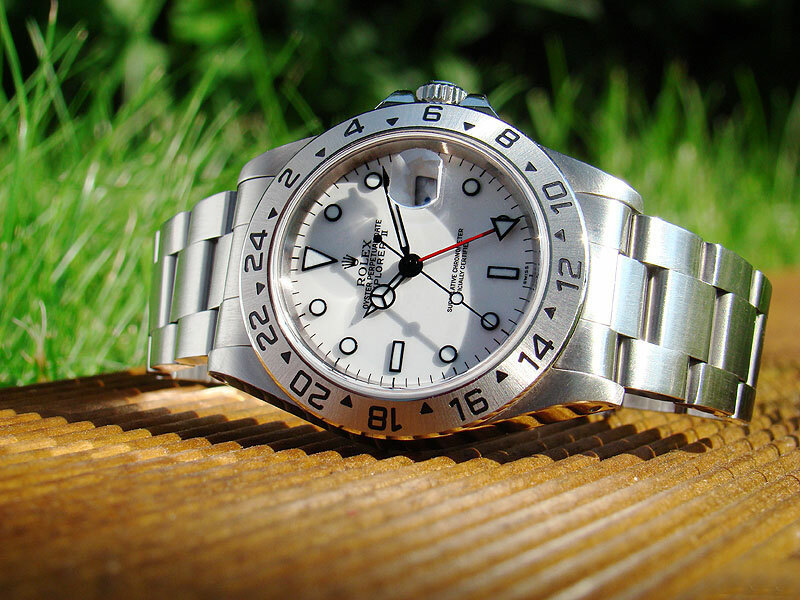 Looking at this great photo that Jocke took makes me curious to see the all-new 39mm Rolex Explorer that should be out soon. 39mm is almost as big as a current Submariner. In the photo below we see former Taxi star, Tony Danza as he gets out of his Mini Cooper and he is wearing his 34mm Rolex which is also very small. I think it looks funny on a guy with big arms. To me it looks like he is wearing a girls watch? 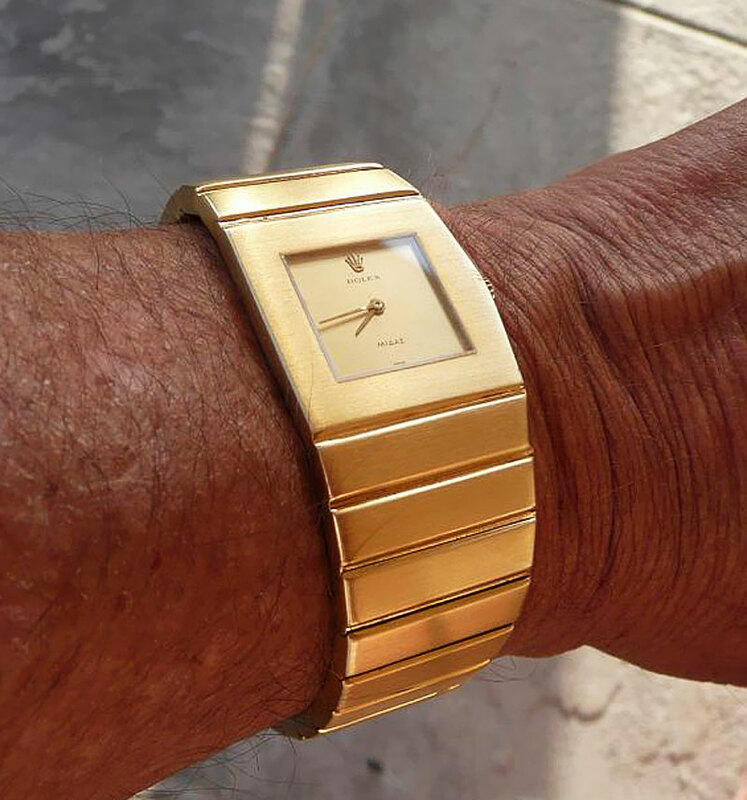 Leo is wearing his original limited edition Rolex King Midas watch that Elvis Presley also wore. 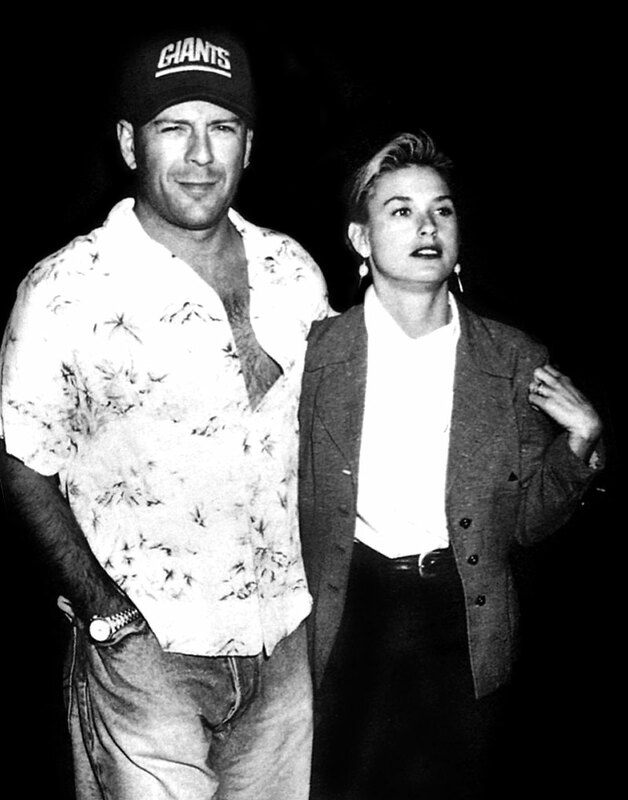 This is a great photo from the late 1980's of Bruce Willis with his then wife, Demi Moore. It was taken just after Bruce Willis became a superstar with his blockbuster movie, "Die Hard."